The Diamond Vault is committed to giving you the best price for your gold, silver, and platinum. Located in Scottsdale, AZ, as part of the Phoenix metropolitan area, residents here can turn to us to receive cash for jewelry of just about any kind. 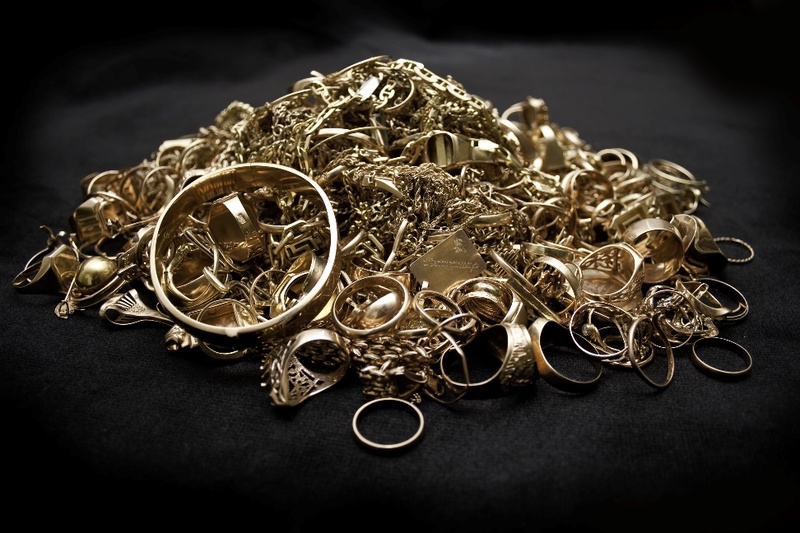 We buy any precious metal jewelry item in any condition—broken, scratched, nicked, or crushed. You can sell old jewelry no matter how beaten up it is. 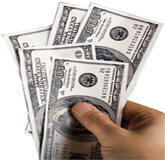 We also buy gold coins and gold and platinum bullion. The best way to find out how much you can expect to receive for your gold and platinum jewelry is to bring in your gold or platinum items. We can weigh them to let you know how much you can expect to receive. As always, you will be paid on the spot. For many of our customers, this represents a chance to get fair market value for jewelry that has been sitting in their drawers gathering dust. Gold: If you’re looking to sell gold for cash, we buy yellow gold, the most familiar color and one with higher levels of purity. White gold, alloyed with silver, nickel, palladium, or zinc, is also popular; in fact, it’s now the most sought-after gold color. It is resistant to oxidation and tarnishing and is electroplated with rhodium, which enhances the gold’s luster and strength, making it even better to sell gold for cash later. Platinum: One of the most popular metals used in jewelry, platinum is a beautiful silvery-white and extremely durable. Platinum does not scratch easily and won’t chip, wear, or tarnish. It is also resistant to high temperatures. Although it’s a rare metal, platinum can be mixed with different alloys such as iridium, palladium, rhodium, ruthenium, and osmium; its durability makes it a great choice for someone with an active lifestyle. Palladium: A pure precious metal in the platinum group, palladium is relatively rare. Compared to platinum, it is lighter, and it’s harder than gold and silver, enabling jewelers to cast it into delicate and intricate designs. Elaborate decorations can be created, although this metal is reasonable in price. Since it doesn’t tarnish, it’s easy to keep palladium jewelry in good condition. 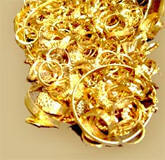 Jewelry stores that buy used jewelry have various ways to determine the value of old and scrap jewelry. Observing distinct colors and features, jewelers can use acid to determine gold content, but non-destructive testing is possible with a magnet. If the item is attracted to the magnet, it is probably mostly iron, nickel, or some other metal. An electronic gold tester may also be used. 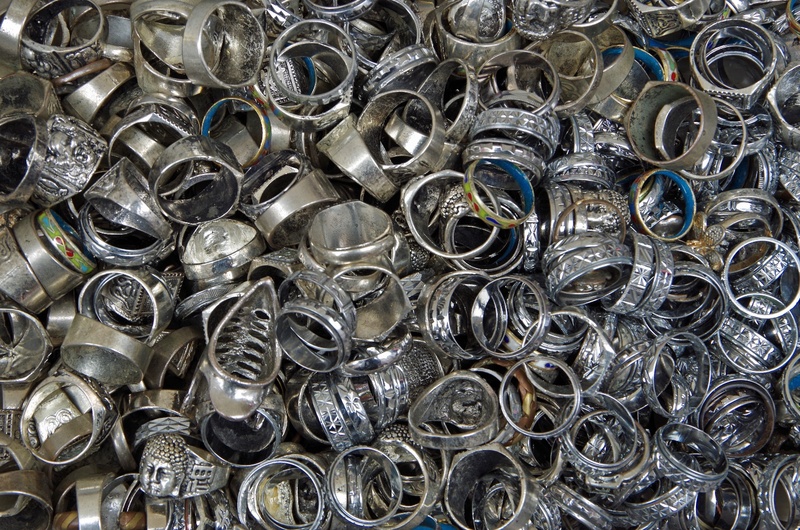 Silver may be tested using acid or by taking metal shavings to test them separately. It may also be rubbed onto a testing stone using an inside metal streak test. This is an alternative to a destructive test. The Diamond Vault is one of the most reputable jewelry buyers in the area, serving Scottsdale, Phoenix, and the entire Salt River Valley. Whether you want to sell a wedding ring, sell gold and diamonds, or get cash for silver, we can work with you. Give us a call at 480-948-8444 to schedule an appointment or just drop in today.